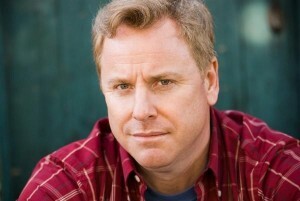 Jimmy Shubert takes over the podcast and is hilarious!!! He talks about therapy animals, black on black crime, and terrorism. An action packed show with Steve Mazan funny as always sitting in for Dan Gabriel.